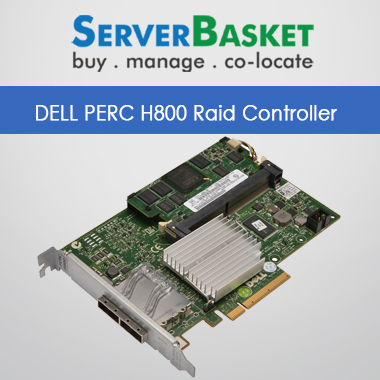 Buy Dell PERC H310 RAID Controller In India At Low Price, With 24/7 Tech support, Low Price Guarantee, One Year Warranty. 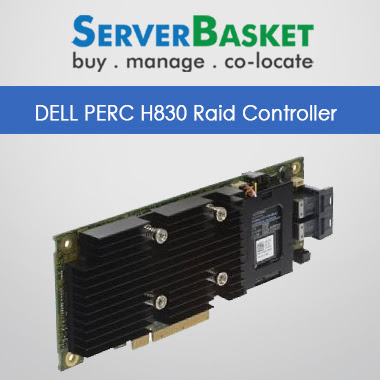 Are you checking out for best and affordable Adapter RAID controllers, then you were in the right place at right time, here comes the best product under outstanding discount on Dell PERC H310 Adapter RAID Controller with Raid levels 0, 1, 5, 10 and 50 is available in India at all the locations. We are available at all hours for providing you our valuable services regarding the details of our limited stock product. 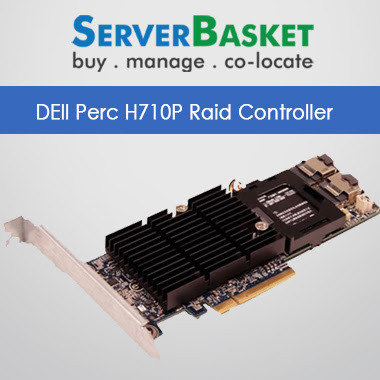 It was available with many latest specifications that include in being supportive to 11th generation Dell power edge T310, R310, T510, R410, T610, R610, R710, T710, R810 Servers and it was having a high capacity of expanding the storage to power vault of Dell SAS enclosures. 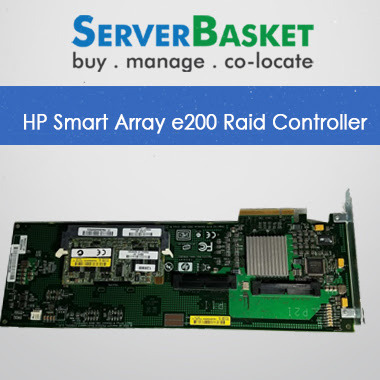 And these were available in various levels of storage capacities of 6Gb/s, 12Gb/s and having best reliability, specially designed for best performance with transportable battery backup available in very low price with outstanding specifications. 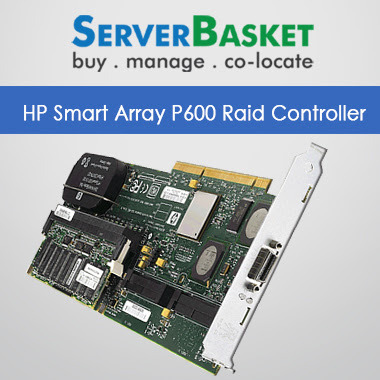 Find easy to chat with us or call us for any further details and requirements. 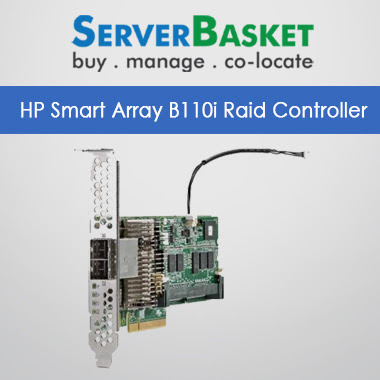 We are Selling 100% genuine Raid Controllers With a Warranty of One-Year. 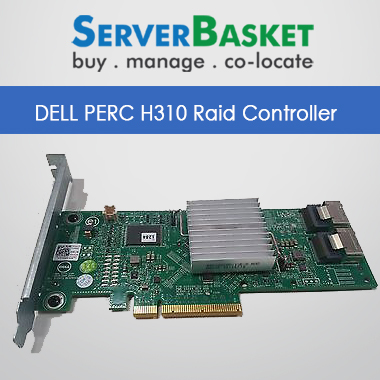 For reconfiguration of Dell PERC H310 Raid Controller from H310 RAID-0 to RAID-1, the following steps are ideal methods. The server should be rebooted and press Ctrl + R according to the prompted message and move to the Raid Configuration Utility option. When you are in the PERC Configuration Utility page, Ctrl+ N should be pressed to move into the tab of Virtual Disk Management and the tab of missing disk within the section of Physical Disk Management. The foreign configuration and current active configuration are displayed on the last tab. Come back to the part of Virtual Disk Management and show up the PERC H310 controller and F2should be pressed to find the reachable procedures. Come down below and press on the Foreign Configuration and a new message will be popped up for selection of import or clear the configuration and Clear option should be selected. yes, should be pressed on the warning message. Now the readiness of new alternate disk should be checked in Physical Disk Management section. Select Make Global HS after pressing F2 and view the State is modified to Rebuild. Now come back from the tab of Raid Configuration Utility and get restarted the server to fill in the array in the background.